I see traveling as almost synonymous to shopping! Why? Because whenever we travel (local or international), we also tend to shop, not necessarily for ourselves but for our love ones and friends back home. And by shopping, I don't just mean buying expensive items from malls or shopping centers; it also includes shopping on bazaars and/or street or night markets. That's why whenever we travel, we also look for bazaars and bargain shops where we can haggle and shop for less. 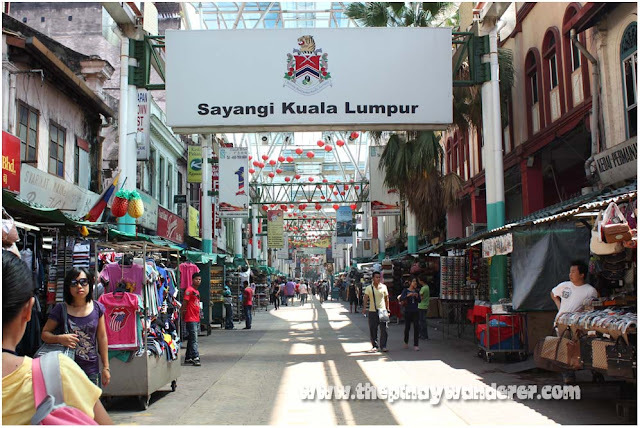 In Kuala Lumpur, you can find these bazaars and bargain shops in Chinatown - a street market located in Jalan Petaling. Here, you can buy items as simple as key chains, ref magnets, gadget accessories, souvenir shirts, etc. as well as designer goods (phony, that is) like LV bags, Nike shoes, etc. at such a low price; that is, if you know how to haggle. Prices of items in Chinatown are marked up higher than usual so you should know how to haggle. Here's a tip: strike a bargain with the vendor, haggle by at least 50% off the price, don't show too much interest and politely leave if the vendor doesn't want to bargain. If you have more time, check out as much number of stalls as possible and compare the prices. There is one souvenir store there near the end of the block who doesn't allow haggling but their prices are way lower, the same as (sometimes lower than) after you haggle for 50% off from other stores. I have a tendency to be frugal whenever I'm abroad; so here, I only bought ref magnets (classic souvenir item, aside from key chains...hehe! ), shirts, a phone case I'm forced to buy because the vendor gave my asking price and some display items for my family and friends (kurips eh...hehe). 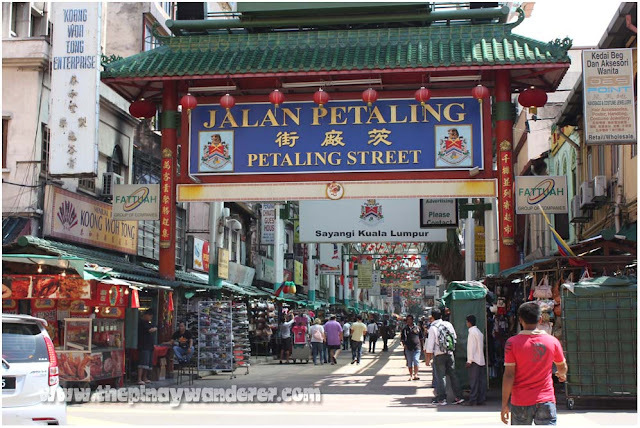 How to get to Chinatown - Jalan Petaling? Going around Kuala Lumpur is somewhat easy; you can travel around by bus, by train, or by taxi. But their rail transport system is the most comprehensive of all; the system being interconnected with each other. It is being served by the KTM Komuter Train, RapidKL LRT and KL Monorail. KL Sentral station, being an interchange station, is the usual point of reference for anyone traveling around Kuala Lumpur. So how do we get to Chinatown? 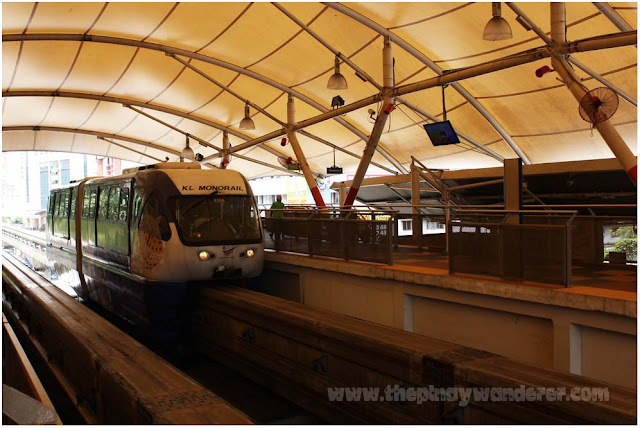 From our hotel (Bukit Bintang area), Chinatown - Jalan Petaling is just one monorail ride away. And our hotel is just walking distance away, 10 minutes, maybe less from KL Monorail - Bukit Bintang station. From this station, we bought tickets (RM1.6 per person) for Maharajalela station, the nearest monorail station to Chinatown. When you exit Maharajalela station, facing the street, Jalan Petaling is to your right. 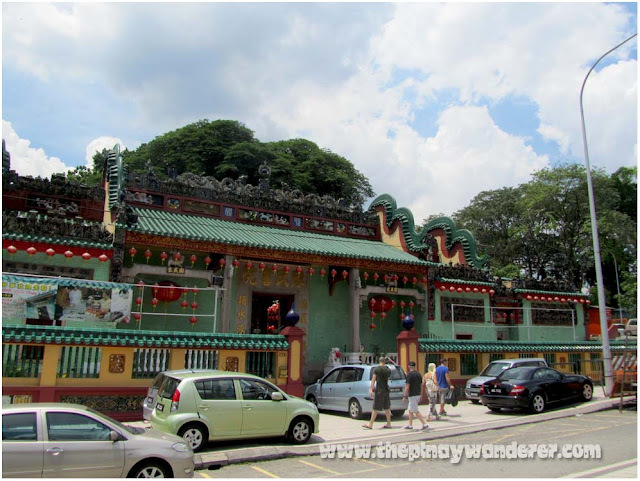 From this station, around 100 meters or less is a green-walled Chinese temple, the Chan See Shu Yuen Temple, which is along Jalan Petaling, Chinatown is just a few meters away from this temple. Their chinatown is soooo clean! Parang ang sarap mag'shop 'til you drop' diyan, hehe. mabilis ba yang train/ tram? Tayo namng mga pinoy e talagang mahilig magpasalubong sa mga mahal natin sa buhay. Buti kayo laki ng nadiscount nyo sa mga pinamili nyo. Naku di ako magaling mag haggle. hehehe! Gusto ko rin mag-shopping!! Mukhang magaling ka sa haggling ah..
Me I usually don't shop, kung kuripot ka mas kuripot ako. Haha. But I love asking about the price of the items and taking photos of them without buying. Ang saklap ko lang! Haha.. Pero minsan of course bumibili rin ako, pero most of thee time pagkain na native sa isang lugar... na ako rin ang kakain sa bus. haha. 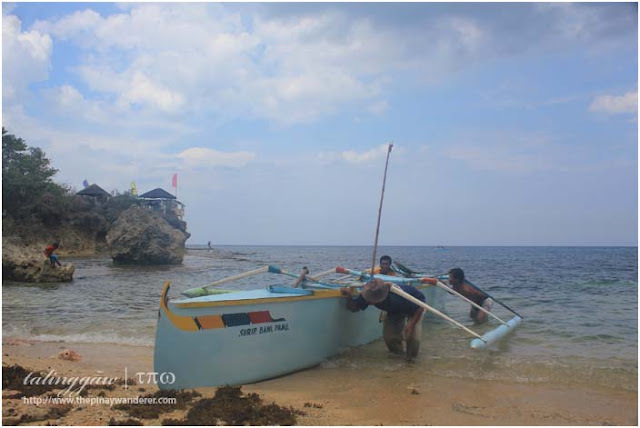 haha, kuripot nga... :P tipid din ako sa byahe, mahirap na at baka di makauwi eh..hehe! Kala ko sa atin lang may price haggling, hehehe. Nice tips about shopping, though hindi ko alam kung maa-apply ko kasi hindi ko alam kelan ako makakalabas ng bansa. manalo lang ako ng lotto ay mag shopping ako diyan,hehe..